40,000 new applicants were invited to live in Canada in January, 2019. Discover who got invited and which provinces are looking for more applicants! How did Canada achieve this? By inviting applicants through a number of sponsorship programs, provincial nominations and federal programs like the Skilled Trades Class, Skilled Worker Class and Canadian Experience Class. The country released its new immigration plan for 2019 in which it plans to invite at least 331,000 new applicants by the end of the year. This means that immigration numbers have increased by 20,800 since 2018! By 2020, the country intends to invite even more immigrants by boosting its immigration goals to 341,00 and 350,000 by 2021! Which Visa Programs Are Inviting the Most Applicants? 2019 has set the stage for the new immigration plan and has broken down their targets for each visa category and program. 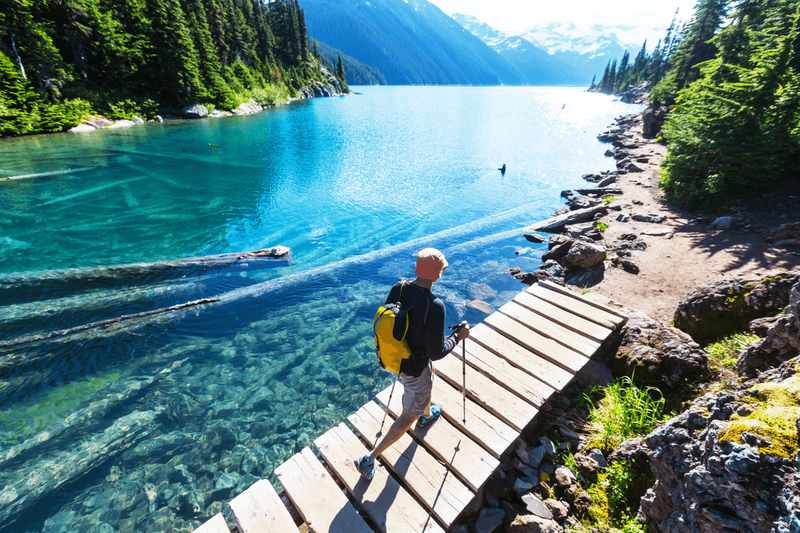 Want to see which visa options could help you get to Canada this year? 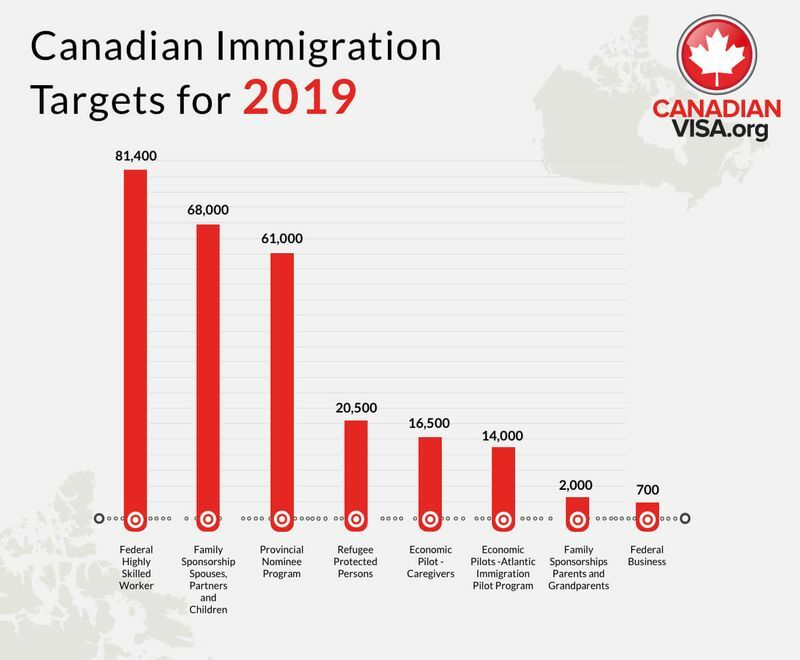 Check out our graph below and discover how you can immigrate to Canada in 2019. Express Entry Invited 11,150 this Month! The Express Entry (EE) system is the jewel of Canadian immigration. Thanks to its streamlined application process, applicants can become permanent residents of the country within three to six months! So, if you have the skills, work experience and occupation that Canada needs, you could get an Invitation to Apply (ITA) as a permanent resident. In case you didn’t know, EE works off a scoring system called the Comprehensive Ranking System (CRS) that gives all applicants who create an EE profile a score out of 1,200 points. Those who score the highest in the EE pool are given ITAs during EE draws! Last year, Canada handed out 89,800 ITAs to EE candidates breaking all records for the highest number of ITAs ever given to candidates in the entire history of EE since the system was created in 2015! It should come as no surprise that the country intends to invite even more applicants than in previous years through the Express Entry system and the numbers for January are a great illustration of this. Provincial Nominations Invite Even More Applicants in 2019! The Provincial Nomination Programs also helped invite a large number of applicants in January draws. Nearly 5,000 nominations were given to applicants who had the right set of skills and occupations to immigrate to Canada. There were six regions in Canada that had their own PNP draws in January. Discover which provinces invited applicants under which visa programs and categories! If you want to move to British Columbia, the SI Skilled Worker category may be perfect for you. It targets skilled workers with a job in the National Occupation Classification (NOC) level 0, A or B and two years of work experience in their field. Just remember that this category requires a job offer from a business in BC. Any applicant who previously studied in the province can also apply under the SI International Graduate category. If you have a degree, diploma or certificate from a BC educational institution that you got within the past three years, you have a chance to qualify! Skilled Worker in Manitoba has two categories you can apply under, the Manitoba Work Experience Pathway and Manitoba Employer Direct Recruitment Pathway. These are perfect for applicants who are international graduates or skilled workers who are already living in the province. If you have a job offer, even better. The International Education Stream (IES) is also for international graduates who completed their studies in Manitoba. The stream is dedicated to helping graduates qualify for a nomination to move to the province. With three subcategories in the IES, there is bound to be a pathway to Canada for you. The Labour Market Priorities Stream is perfect for anyone who qualified under the federal Express Entry system. A letter of Interest from the province is all you need to get a nomination. This stream is perfect if you have a job that is in demand in the country and have the required work experience to help you immigrate to the province. Ontario’s Express Entry Human Capital Priorities Stream allows you to receive a nomination from the province if you are a skilled worker who has the right work experience, occupation and education to live permanently in the province. Just remember that you need to complete a profile in the EE system to get started before you can send a Notification of Interest (NOI) to state that you want to move to Ontario. The Saskatchewan Skilled Worker Occupation In-demand Stream is yet another option to you. If you have a job listed under NOC 0, A or B that is in demand in the province, you may be able to qualify. Did we mention that you only need a Canadian Language Benchmark 4 to apply in most cases and score a simple 60 out of 100 on the SINP assessment grid that bases your score off your work experience, occupation level, education and other factors? The Work Permit Stream is perfect if you are looking to apply as an experienced business manager or entrepreneur. Not only can you move to Canada to start a company, but you can also bring your family with you. 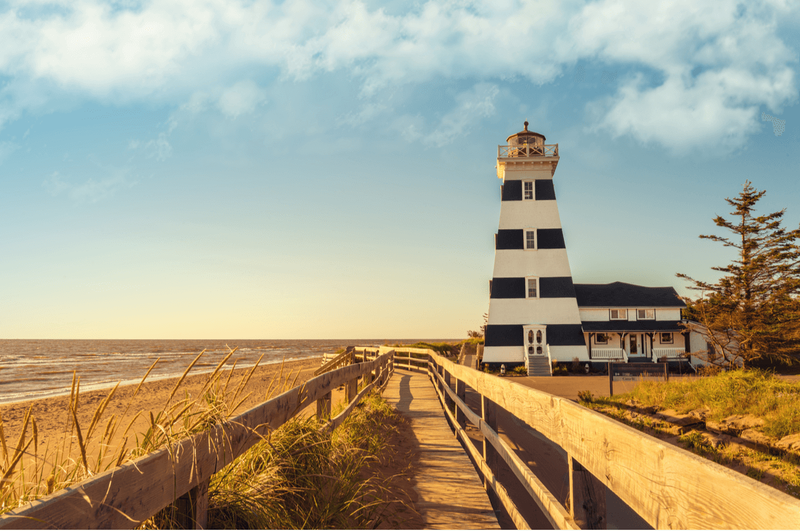 Starting off with a temporary work permit will allow you to experience province and business life before you can be nominated as a permanent resident of PEI. Just remember that this is an investment stream that does require applicants to have at least a CAD$600,000 net worth to apply. Another PNP category you can apply under is the Labour Impact Category. This category is aimed at helping skilled workers immigrate to the province according to labour needs. There are three subcategories to apply under, the Skilled Worker Stream, Critical Worker Stream and International Graduate Stream. 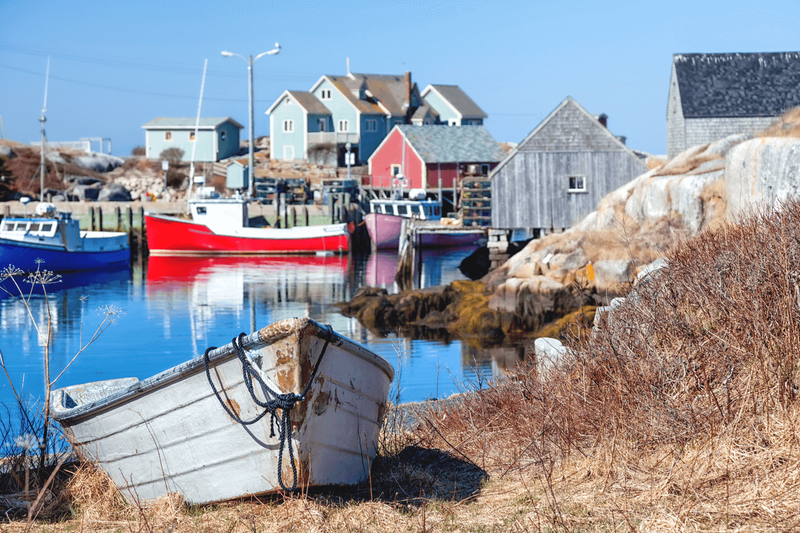 If you meet all of the requirements, you will be able to submit an Expression of Interest to the province and get a score based on your work experience, connection to the province, language ability, education qualifications and your training. Parents and Grandparents Program Contributed Too! Besides the opening of Provincial Nomination and Federal programs, the huge jumpstart to January's 40,000 invitation was also helped along by the reopening of the Parents and Grandparents Program (PGP) earlier in January this year. With plans to invite 20,500 loved ones to Canada by the end of the year, the program is off to a great start. 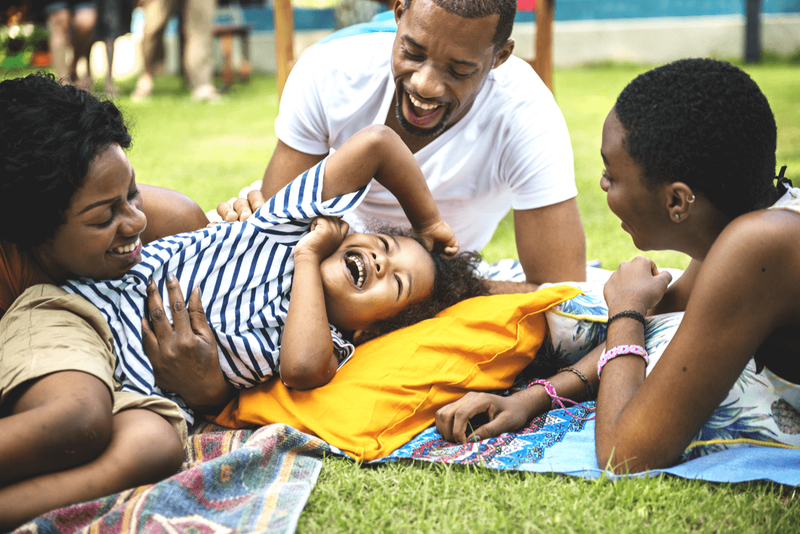 Unlike many other immigration programs, the PGP applications operate on a first come first served basis, so make sure you apply as soon as possible to help you reunite with your loved ones in Canada. Want to Live in Canada? Have you decided that you would love to come and live in Canada in 2019? We want to help. Discover your path to the country. Complete this contact form and we will call you to talk about how you can immigrate to Canada in the new year. Whether you are an international student, young working professional or even a world travelling tourist, let’s help get you to Canada today.